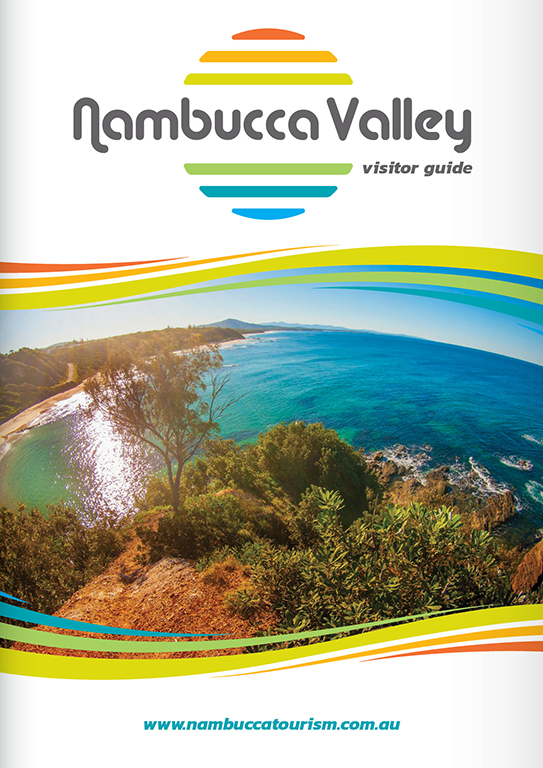 This was the first publication I did for the Nambucca Tourism Association. 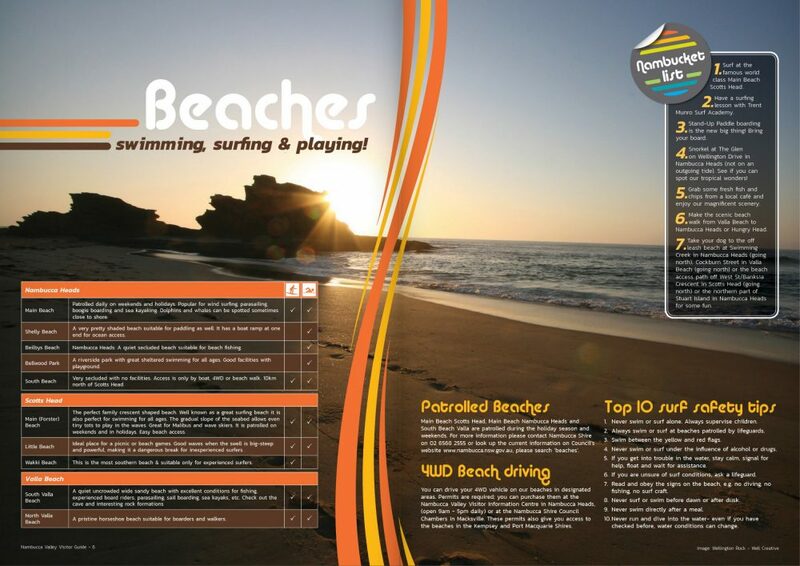 I created a new brand for this which was to capture the beach culture and classic surf brands of old. 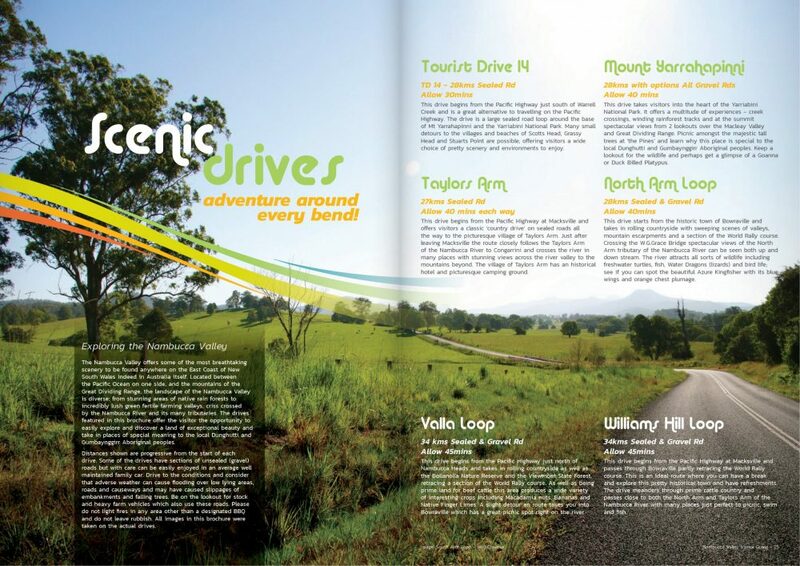 Working with local talent, I spent the day jumping in (literally) and driving around to all the key locations of this beautiful region. 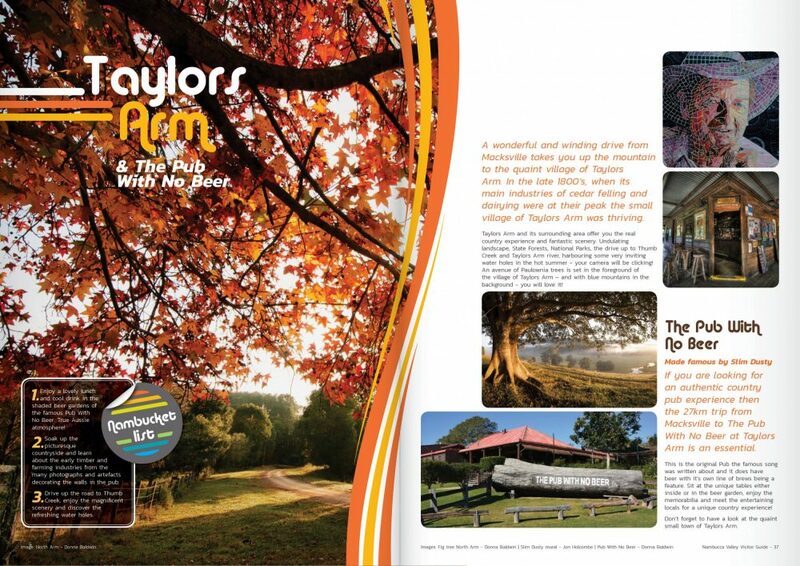 The result is a publication that is fresh, modern, and showcases the best of this destination.